Al Coro Serenata 18ct White Gold 0.42ct Diamond Crossover Earrings, NE424W. 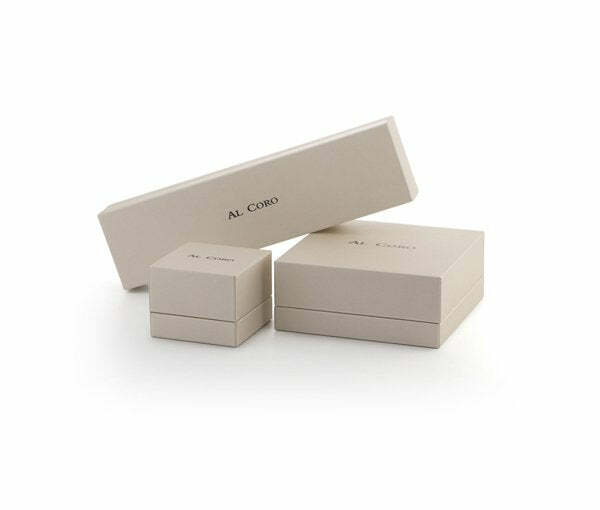 Dedicated to a new generation of women who dare to express their radiance, Al Coro jewels have been the celebration of extraordinary moments, symbols of avangardism, eternal elegance and joyfulness, the Al Coro signature. Consisting in 8 glamorous and timeless collections that combines the best of Al Coro designs, styles stand out amongst competition with an unrivaled reputation for quality, innovation and beauty in the world. Al Coro’s creations are deeply infused with the powerful emotions and the very essence of femininity, made for ‘her’, the ones that express their individuality. These elegant earrings, part of the Serenata collection from Al Coro, feature polished strands of 18ct white gold entwined and embellished with strands of sparkling brilliant cut diamonds, totalling 0.42cts. The combination radiates elegance and pure luxury. Matching items are available within the collection. The earrings come beautifully packaged in a unique Al Coro presentation box.